Everyone wants to feel safe and there is one place where we all love to sit back, relax and feel completely secure in our surroundings and that is in our home. However, there are a few things that homeowners will need to do in order to secure their home and getting specialist security systems installed is one of them but there are plenty of other things to do, such as getting specialist security screens and doors fitted. We sell a wide range of durable, strong and most importantly secure security doors and screens that can be installed onto any home to improve the level of security. Made from stainless steel, these doors and screens are custom built to suit your exact needs and they are also available in a wide range of colours and styles, to ensure that they fit in with your existing environment. 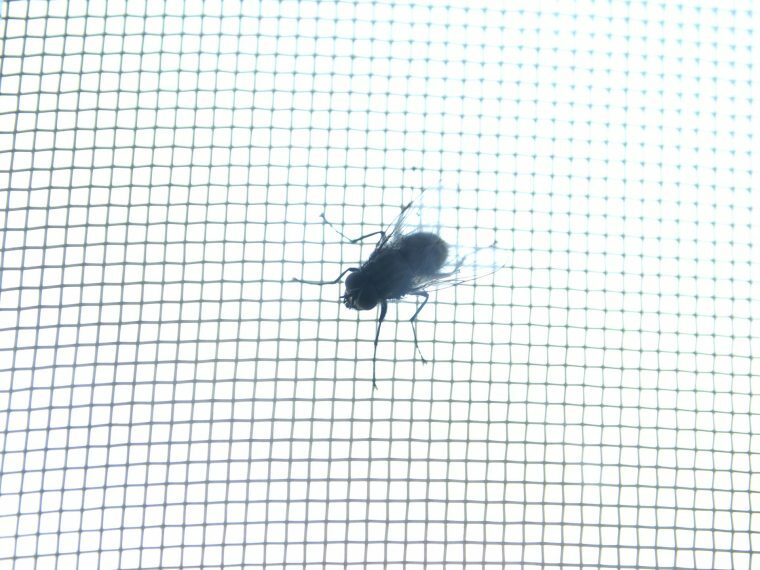 Other types of screens and doors that can be added to any property include flyscreens, door closers and pet doors and you may want to take advantage of these handy accessories and have them added to your property while getting one of the above security products installed. We provide a range of security screens and doors to choose between and the INVISI-GARD selection is by far our most popular. They don’t affect the vision through the door and they have been tested in accordance to Australian Standards to ensure that they provide an enhanced level of security, while still being functional. They won’t corrode or rust and they are designed to keep intruders out, as they are made from strong stainless steel that is tough for even the most determined of intruders to get through. Put simply, they are a cost-effective option for any homeowner looking to enhance their security. *As they don’t have any mechanical fixings, they won’t corrode over time and this means that they offer great value for money and also peace of mind that they will still be doing their job with the same fervour years down the line. 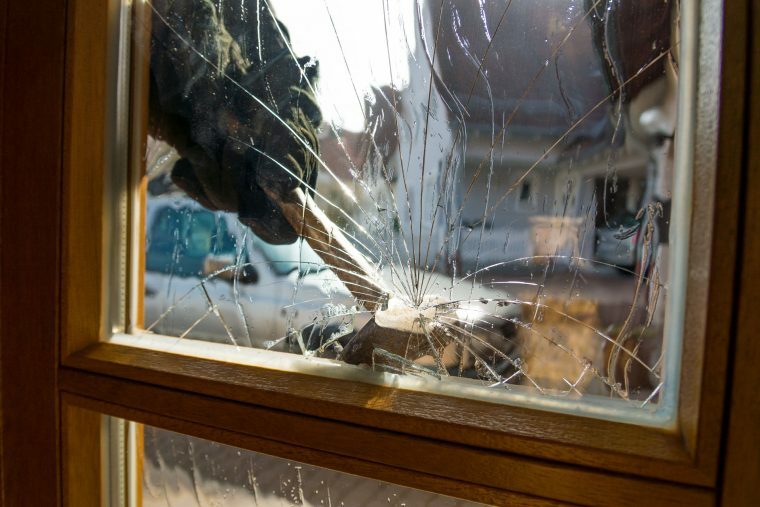 Here at District Screens, we believe that it is important for every homeowner to be able to secure their home against the threat of an intruder. As such, we only sell the very best security screens and doors and our installation process is simple and fast to minimise the disruption in your home when we come to fit them for you. Contact us now and find out how we can help you to improve the security at your home and we will create a personalised quote just for you.